Hazer machine usually does not activate smoke alarm. Does not create a heavy smoke, but a nice fine mist. Creates the right atmosphere and supports lighting effects. Includes timer controller with LCD screen. Hazer machine is perfect for parties, concerts, movie productions and tours. Comes with a fluid. 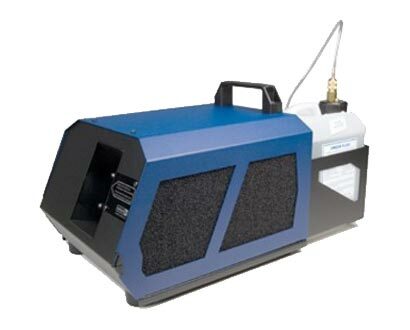 DMX Fog Machine creates a proper heavy smoke perfect for parties, concerts, movie productions and tours. Includes timer controller with LCD screen. Fluid included. 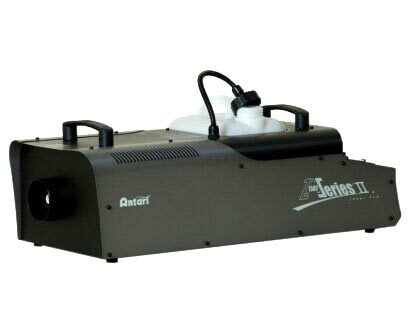 Wired remote controlled, LED-illuminated tank, lightweight and compact fog machine creates a smoky atmosphere to enhance any light show. Often used for weddings, concerts, parties. A great addition to your party. Smoke makes lights more visible in a fog and creates a great atmosphere. We offer two options that you can choose from. Hazer machine fills out a room with a subtle must and is mostly used for enhancing disco lights effect. 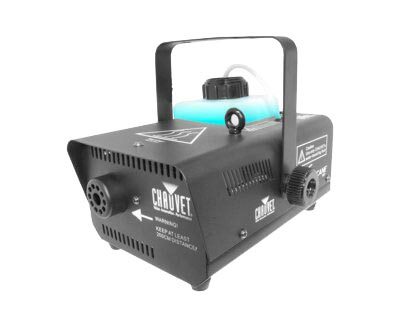 Smoke machine on the other hand produces proper fog/smoke and is a very popular addition to party lights at home parties and night clubs. Bubble machine is a perfect solution for kid’s parties. Thanks for visiting our website. We look forward to meeting your needs and expectations. We are always happy to help. We hold Public Liability Insurance (£5,000,000), Products Liability Insurance (£5,000,000) and Employers' Liability Insurance (£10,000,000). Please note we have a minimum order policy/ please ask for details.